A homeowners' association in upstate New York is suing two of its residents for parking their pickup truck in the driveway in front of their home. Syracuse.com reports that the Kimry Moor Homeowners' Association, in the town of Manlius, filed a lawsuit against residents David and Arna Orlando in Onondaga County Supreme Court, for parking their black 2014-model Ford F-150 pickup in their driveway. The lawsuit seeks an injunction preventing the couple from continuing to park the truck there. The HOA covenants, available here in .pdf form, say that “No motor vehicle shall be parked or stored in the open on any lot or portion of the Common Area, except private passenger automobiles, which are currently registered and operable.” (The word “except” is bold-printed in the covenant itself.) In Kimry Moor, homeowners do not actually own the driveways in front of their homes; those are Association property, meaning the passenger-vehicle-only parking restrictions apply to them. 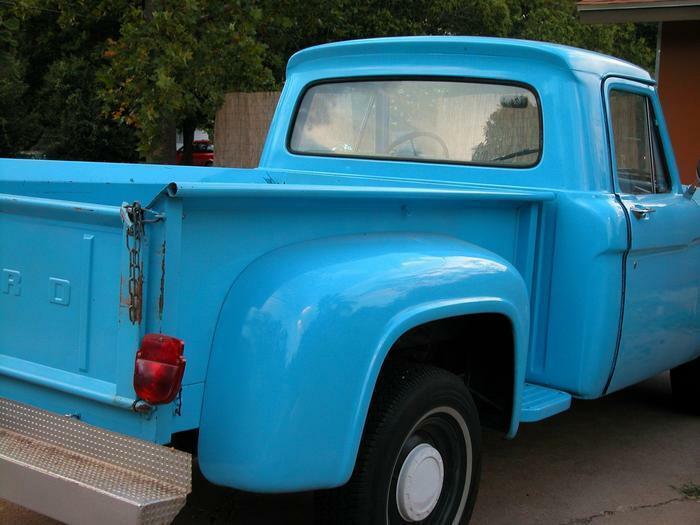 Curtin, speaking on behalf of the HOA, said that a pickup truck “is not a passenger vehicle by definition” (though he did not specify exactly which definition of “passenger vehicle” this refers to). The HOA first filed suit against the Orlandos in August 2013, though Cerio said it is still in discovery, with more depositions to come. The Orlandos are countersuing for an unspecified amount in damages. There's no mention of how much of those moneys are needed to pay Paul Curtin's attorney's fees, but regardless of whether the HOA wins or loses its lawsuit against the Orlandos, Kimry Moor residents should probably budget for an increase in their HOA fees next year.